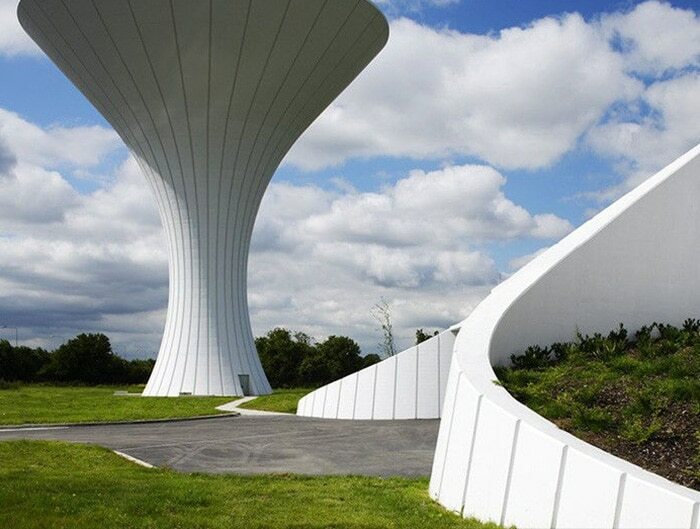 Banagher Precast Concrete suppled Precast concrete roof beams and slabs which formed the roof of this 40 metre high water tower. 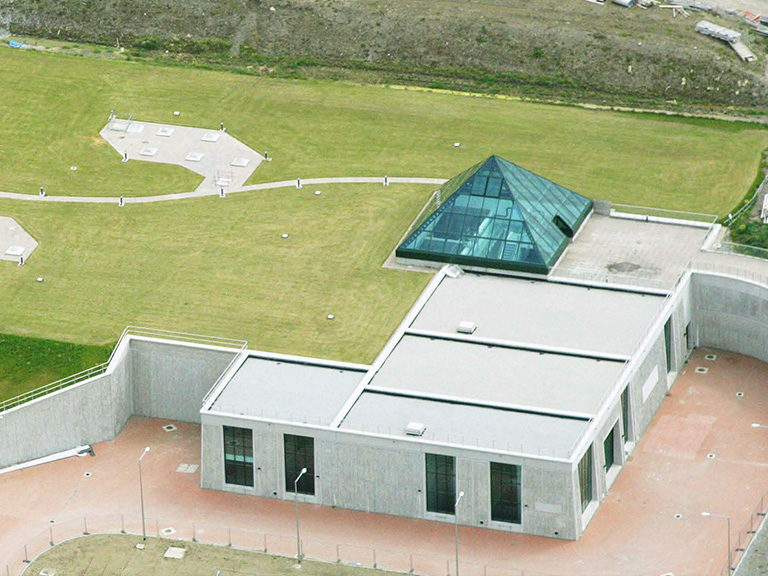 The project involved the manufacture of bespoke elements with complex geometrical shapes forming the circular sloping roof of the structure. 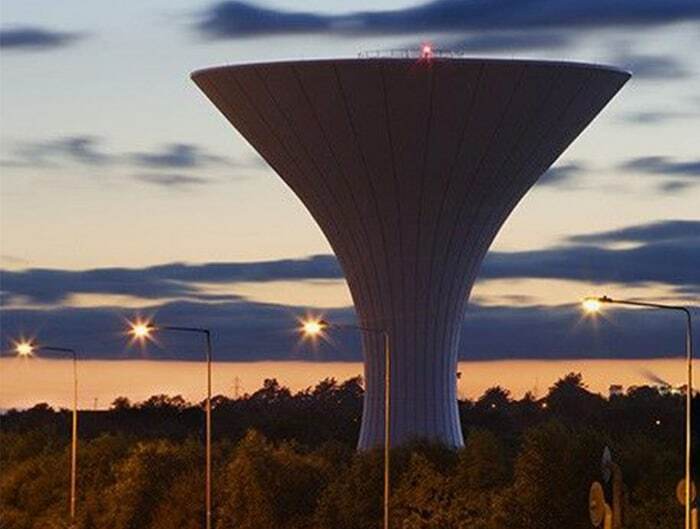 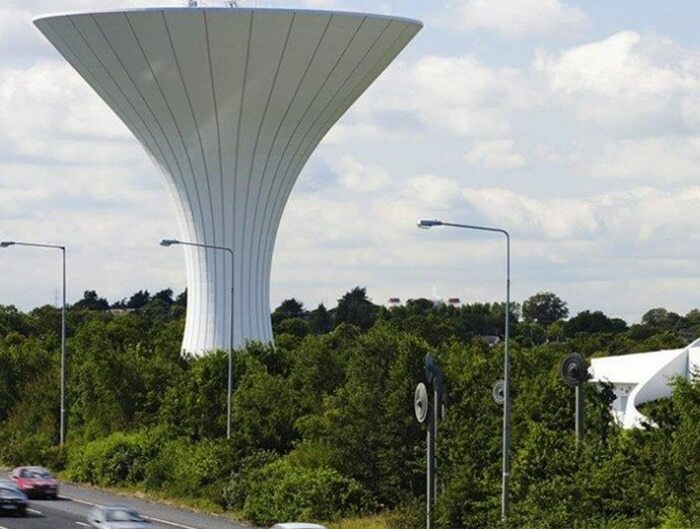 The water tower has a capacity of 5 million litres and has won both Irish and European concrete awards.